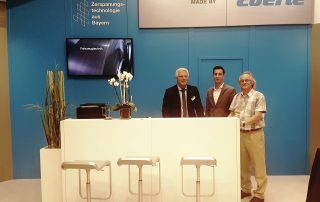 More business, more international drawing power and more innovations: EMO has once again lived up to its reputation as the leading global tradeshow for the world of metalworking,” remarked Carl Martin Welcker, General Commissioner for EMO Hannover 2017, adding that it was also the definitive exhibition for machine tool makers worldwide and a pacesetter for the future of production technology. 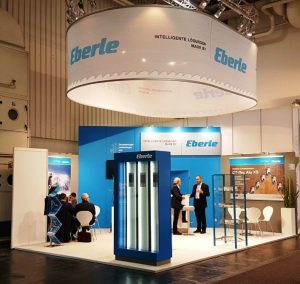 Welcker also pointed out that EMO had had a major impact on business activity – and similar J.N. 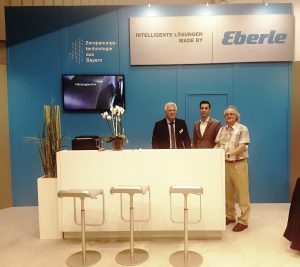 Eberle & Cie. was experiencing the EMO. 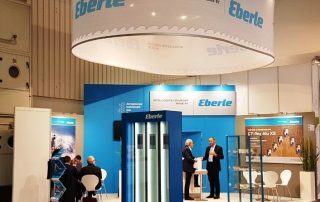 The high contact frequency from the first until the last day of the fair and especially the excellent expertise of the visitors with a high number of decision-makers from national and international markets are strong indications of the outstanding quality of this leading global exhibition. 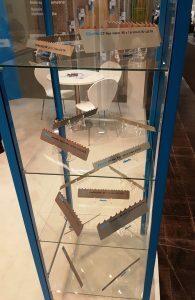 The innovation strength of J.N. 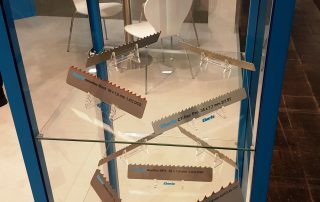 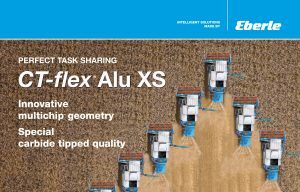 Eberle & Cie. is demonstrated by the introduction of a new carbide tipped band saw blade CT-flex® Alu XS engineered for a special application field. 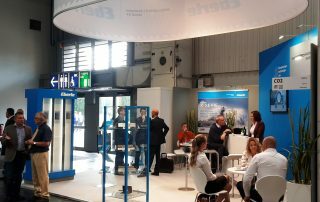 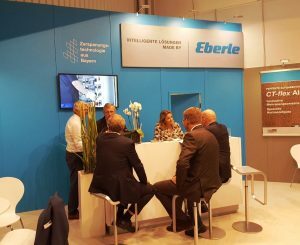 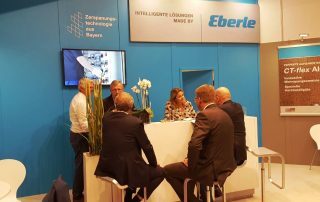 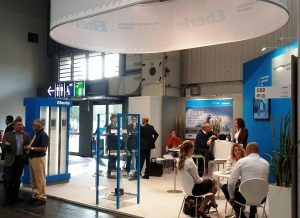 For many years Eberle presents its product innovations of high-speed cutting tools at international trade fairs.